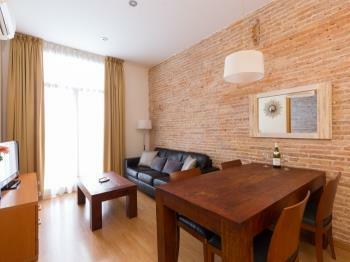 Enjoy Barcelona, stay in one of our apartments! 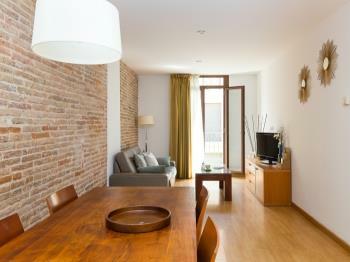 Apartments Unió are in the centre of Barcelona, only 50 metres from las Ramblas and just behind the Liceu Opera Theatre. 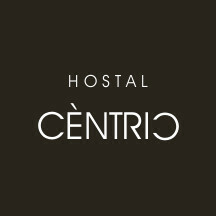 The situation is truly excellent, in the heart of the city where you will easily find all services and perfectly communicated with the station of metro Liceu (L3) 100 metres away. 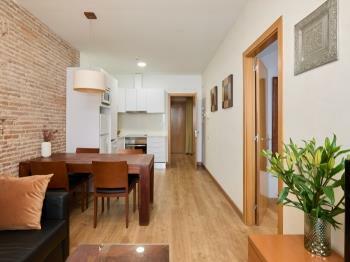 We rent elegant and comfortable apartments with one or two double rooms for 1 to 4 people, distributed in two adjoining buildings fully restored: the building number 20 on Unió Street with lift and the building 18 without elevator. 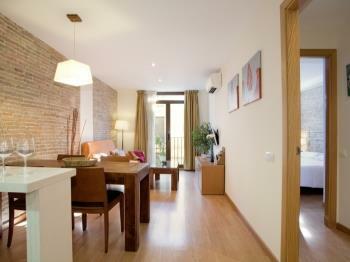 Bright and quiet accommodation with modern furnishings and parquet floors. 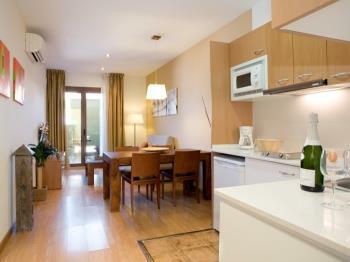 All the units have a cosy living room with open-concept kitchen totally equipped and three-piece bathroom with shower. 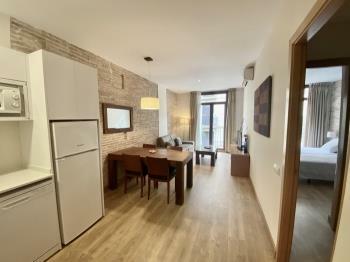 All rooms feature air conditioning (hot and cold mode). 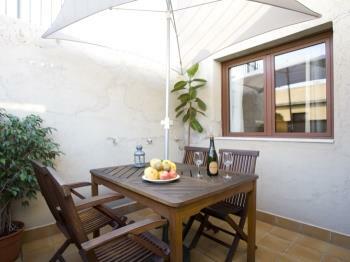 Furthermore, most of the apartments have one or two balconies and attics, a lovely private terrace. Our apartments are ideal for stays for business or students, since they are fully equipped with everything you need to make you feel at home. There's 24 hours telematic reception available to assist you with any problem or request. 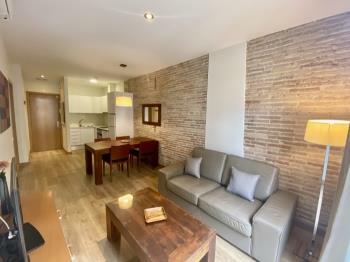 In addition, the rent includes supplies of water and electricity, satellite TV and powerful WIFI connection.